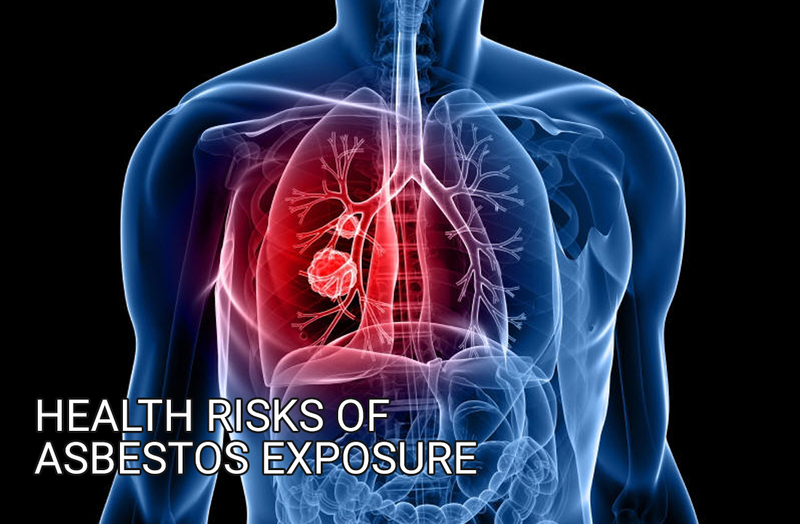 What are the health risks of asbestos exposure? The greater the exposure to asbestos the greater the health risks. However, investigators have found asbestos-related diseases in individuals with only short exposures. It can take from 10 to 40 years or more for symptoms of an asbestos-related condition to appear. Protect yourself from asbestos exposure if you have or know of any asbestos contamination please contact us today!